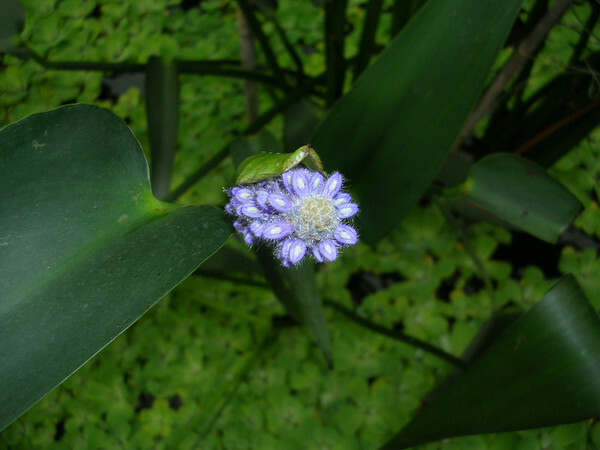 “Floralita dizainas” has got the biggest collection of water and bank plants in Lithuania. 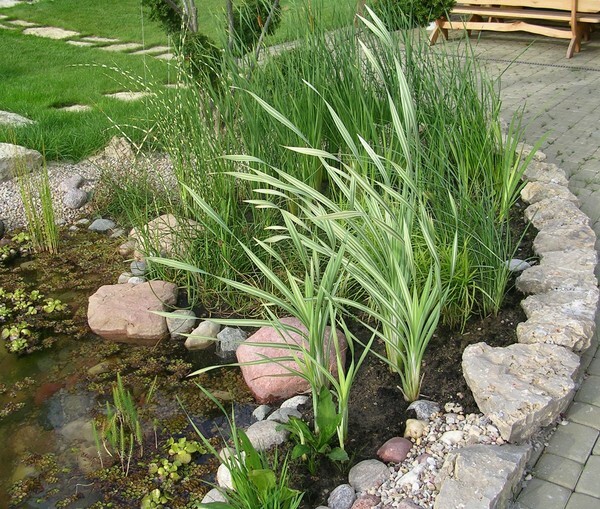 These plants not only decorate the surroundings but also play the ecological function. 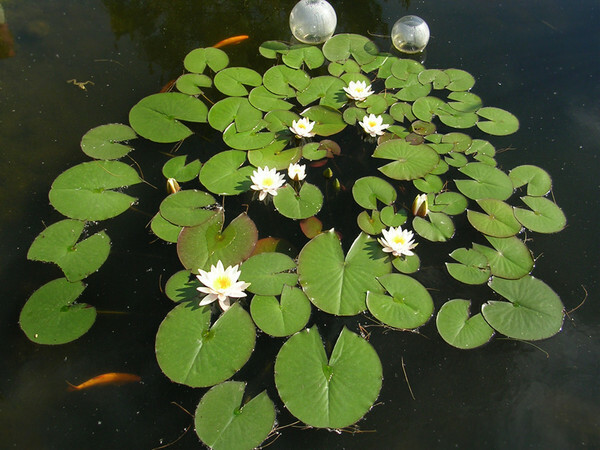 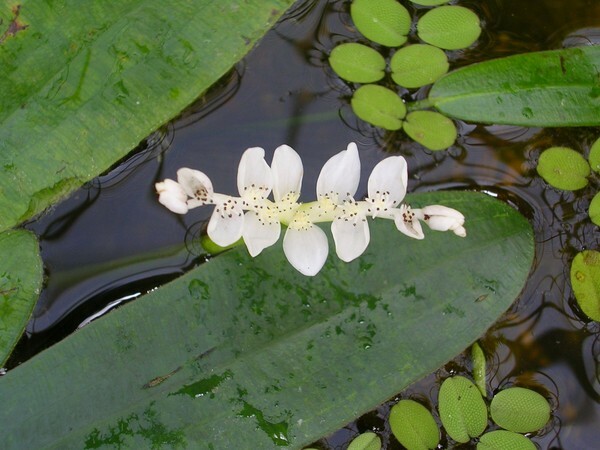 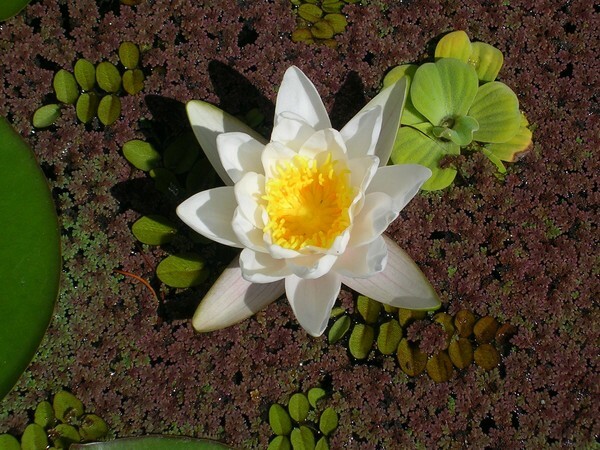 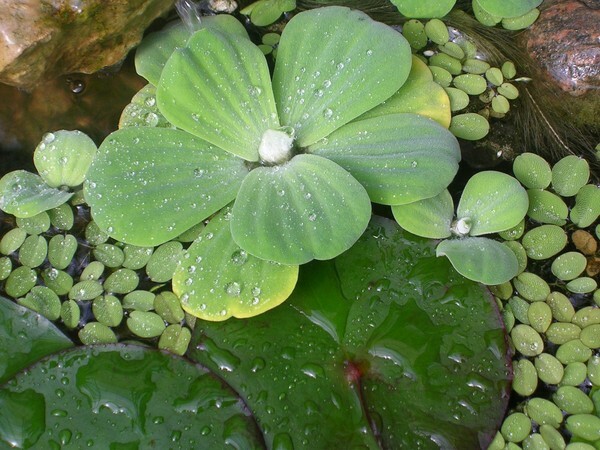 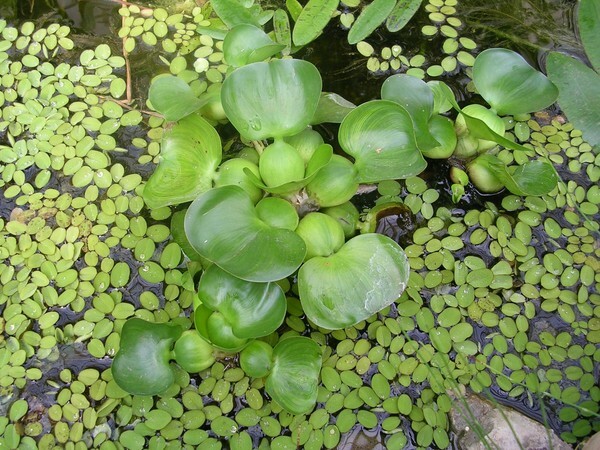 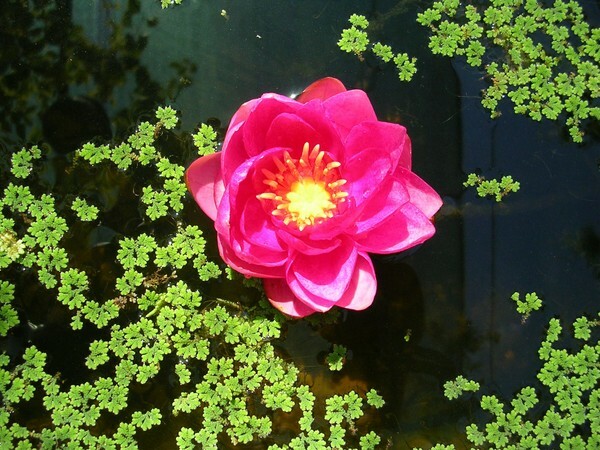 Water plants can grow in ornamental waters and pools. 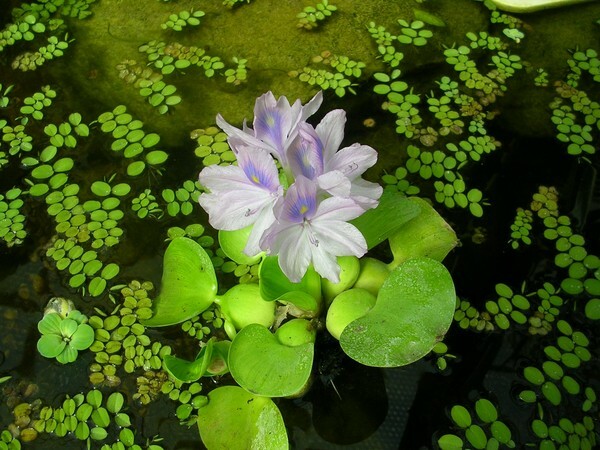 Some of them, such as for example, water lily, grow in special flower pots in water, others float in water, such as water hyacinth (Eichornia). 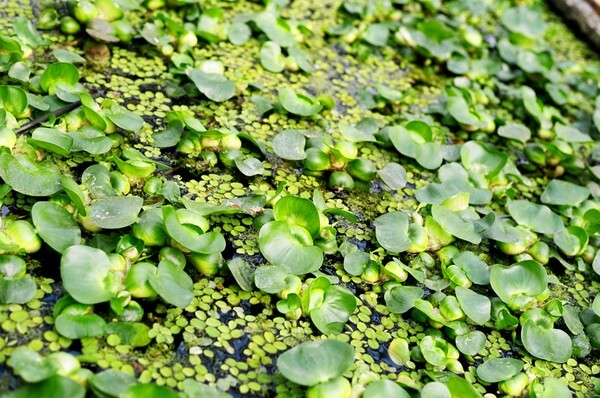 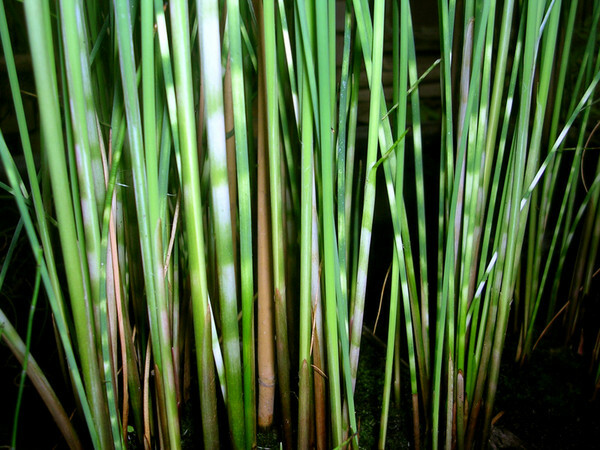 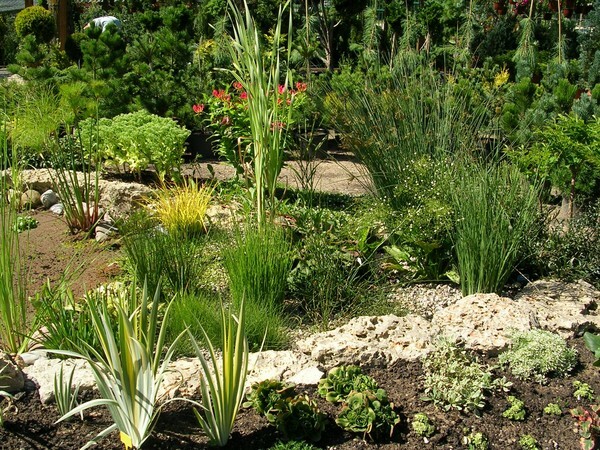 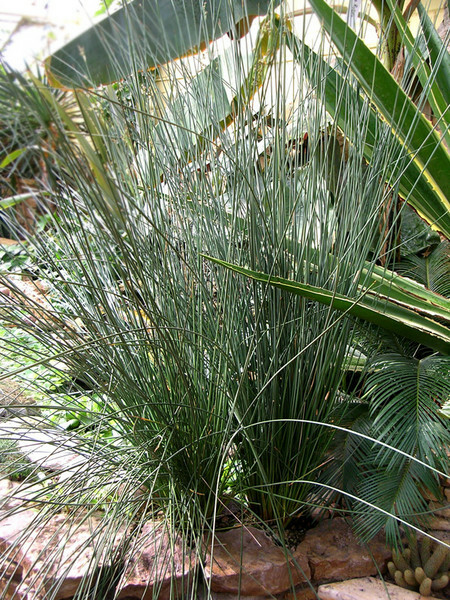 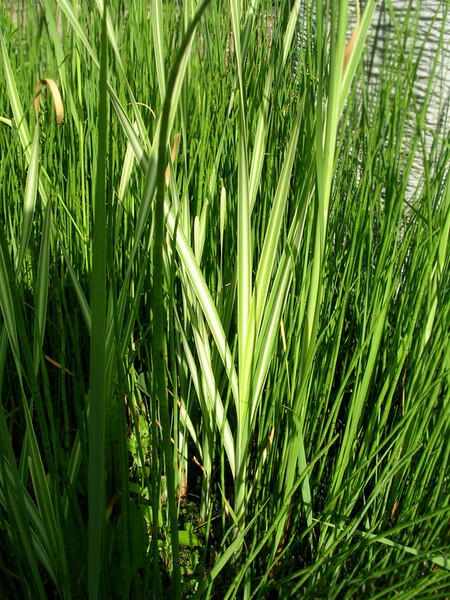 Bank plants are grown in shallow banks of ponds or on the borders of pools. 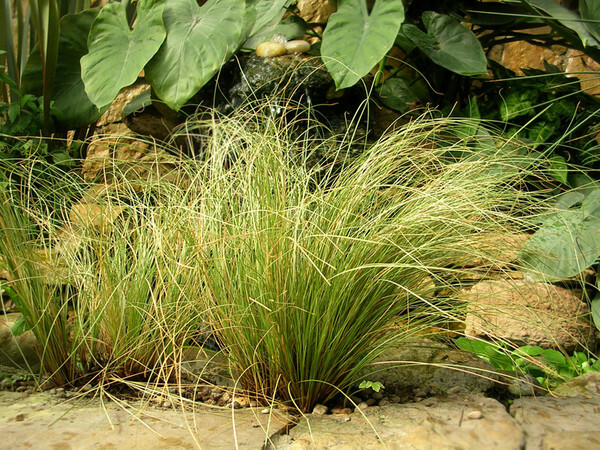 They look natural and ornamental and also they play important ecological functions.